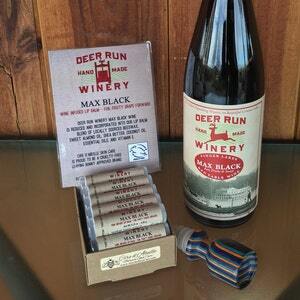 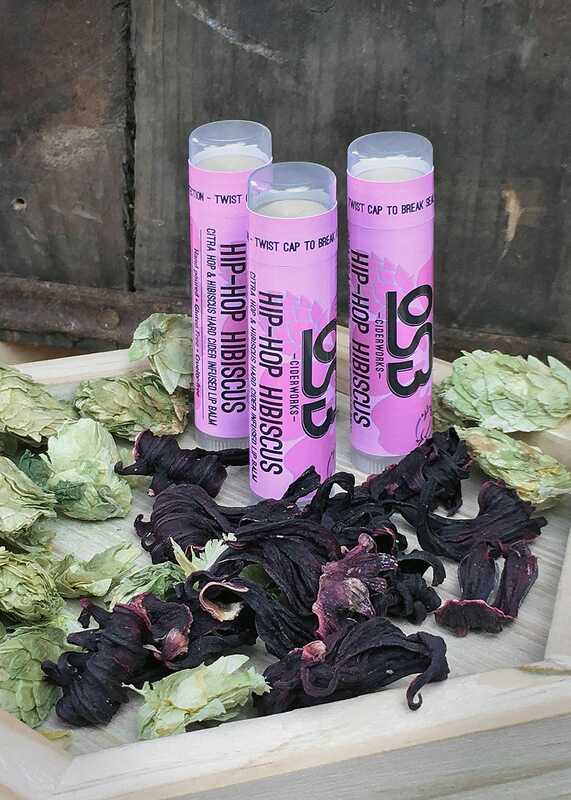 This OSB HIP-HOP HIBISCUS Hard Cider Infused Lip Balm is perfect for any hard cider fan. 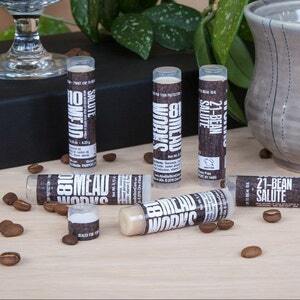 A blend of hibiscus flowers and citra hops are used to create this one-of-a-kind lip balm. 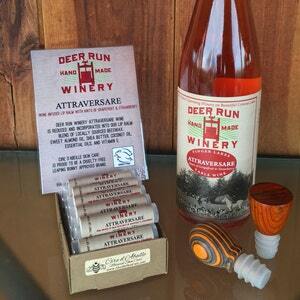 Made with a reduction of HIP-HOP HIBISCUS Hard Cider from Original Stump Blower Ciderworks, Lakeville, NY. 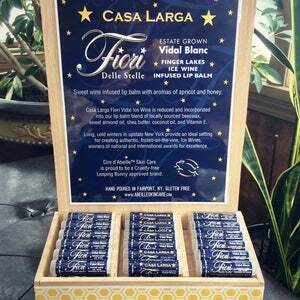 Ingredients: Beeswax, coconut oil, shea butter, sweet almond oil, castor oil, hard cider reduction, vitamin E, flavor, spices, and stevia.